Plymouth, MI. 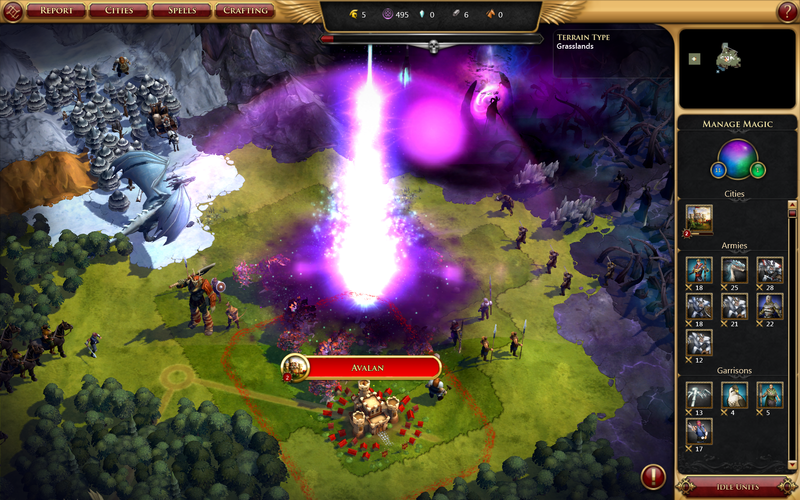 – June 21, 2016 - Stardock released v1.5 for its fantasy strategy game, Sorcerer King today. The update adds the ability to raze improvements, a new "scouting report" feature, and several other updates to AI and gameplay balance. Some other updates to the game include an adjustment to the AI of Minor Race units. They will no longer block roads and will always move onto a non-road tile when they no longer have a point of destination. 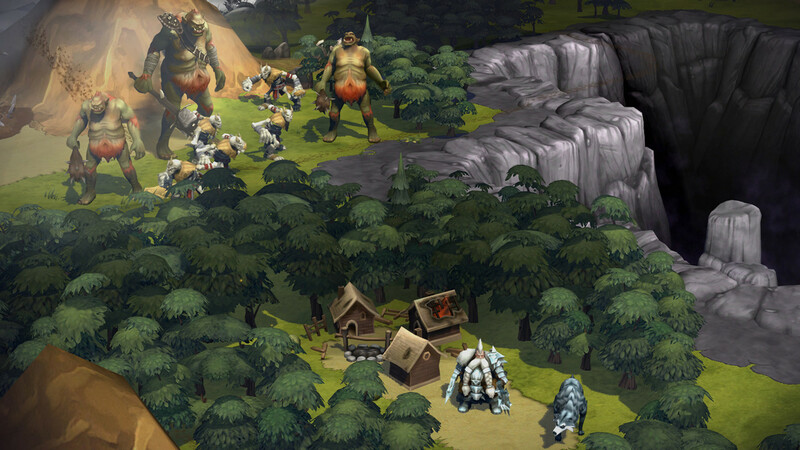 Late game unit scaling has also been added, which will cause units from quests to join a player's army at a level that matches their own. "We paid a lot of attention to balance in this update," said Shaw. 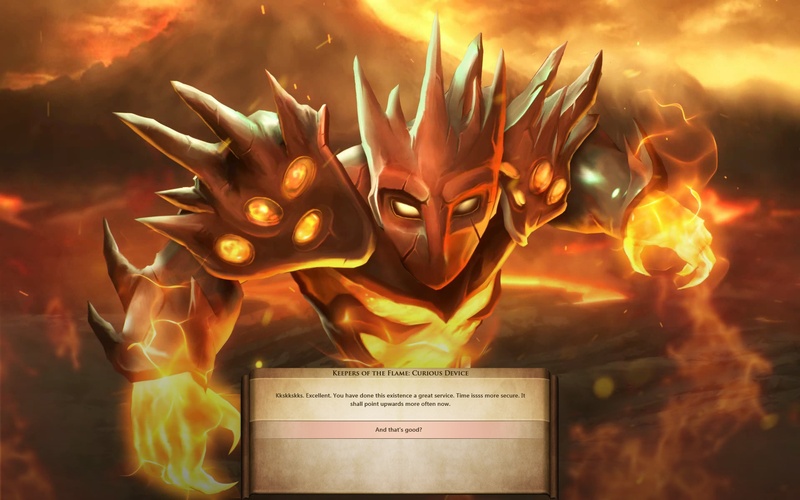 "We have adjusted many different spells and drop rates, as well as some unit abilities." 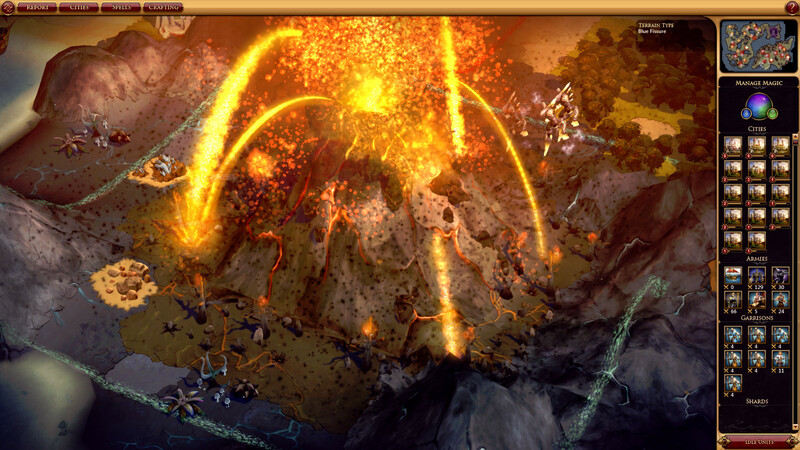 Players will also be able to explore more options in building up their civilizations thanks to the new "improvement razing" feature. If an improvement becomes obsolete or is in the way of building another improvement, players can now destroy it to make room for another. 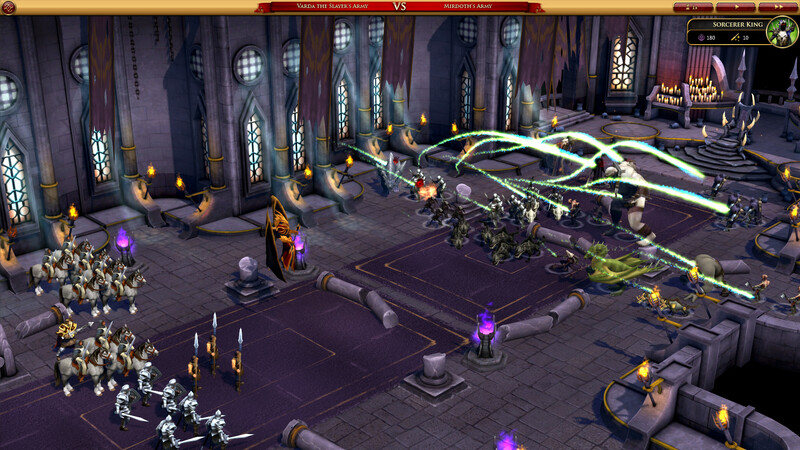 Sorcerer King and the new v1.5 update is available through Steam or Stardock. 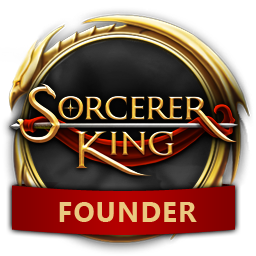 For more information on Sorcerer King, please visit www.sorcererking.com.